Eating meat without killing any animal for it would be possible in next couple of years. World’s first dedicated facility for slaughter-free, cell-based meat is expected to open in Mumbai, India by 2020. The Center of Excellence in Cellular Agriculture will be established by non-profit organization Good Food Institute (GFI) in partnership with Maharashtra’s Institute of Chemical Technology (ICT), a leading academic research institute in India. Cellular agriculture makes use of biotechnology to produce animal meat -based products in a controlled environment instead of breeding and slaughtering animals. 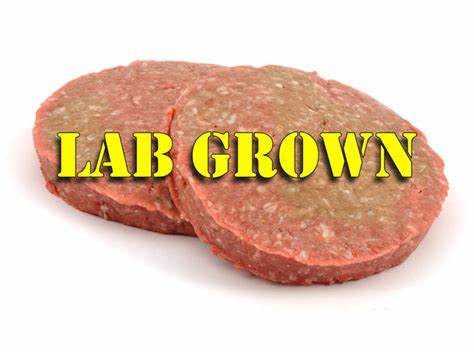 Cell based meat is thus created by cultivating a small sample of animal cells in a laboratory. Advocates of cell-based meat claim that it does not differ from regular meat in taste or protein content. GFI has claimed, “The resulting product is 100% real meat, minus the antibiotics, E. coli, salmonella or animal waste”. According to GFI, India is a crucial market for plant-based and cell-based innovation because of the growing population, issues of antibiotic resistance, and environmental degradation that intensifying animal agriculture would entail. The research centre will conduct both open-access and commissioned research, with the goal of advancing the entire field and enabling start-ups to create products using its findings. Countries like India, China, and Brazil—projected to be among the world’s largest meat producers and consumers in the next 20 years—will probably see the greatest growth. Globally, companies like Memphis Meats and Mosa Meat are pioneering the research for cell-based meat products and also awaiting regulatory implementation to launch their products in the U.S. market.